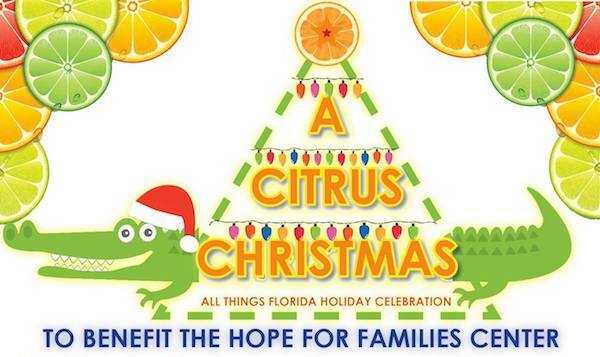 Hope for Families Center is hosting A Citrus Christmas in Vero Beach. VERO BEACH – Looking for something fun to do this weekend? The Hope for Families Center is hosting A Citrus Christmas on Saturday, Dec 16 & Sunday, Dec 17 from 10 a.m. to 4 p.m. at Riverside Park in Vero Beach. This holiday event is excellent for the whole family. There will be food, a mechanical shark, shopping, crafts for the kids, and Santa Claus. All proceeds will benefit Vero Beach’s Hope for Families Center, the largest homeless shelter serving families on The Treasure Coast. 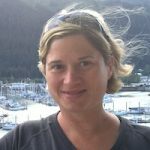 They provide tools to empower their residents, help them to identify and resolve their problems, find better jobs and ultimately move into stable living arrangements. The charge is $5 for adults and $3 for children 3-15 years old. Riverside Park is located at 3001 Riverside Dr in Vero Beach.